Learn how to incorporate cannabis into your routine in low doses to help manage stress and aid sleep. Use our free guide to get started and stay up-to-date about other low-dosing news and developments from Rebalan. 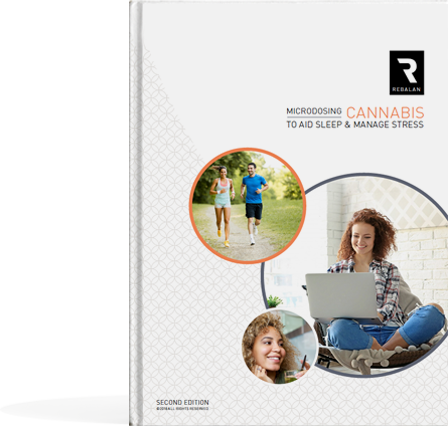 In this guide, we will provide a background on cannabis basics and describe how to incorporate cannabis treatment into your daily routine in low doses to help manage stress and aid sleep without experiencing disruptive side effects typically associated with getting high. Like many of you, I work. I parent. I cook. I clean. I support. I make many trips to Target and Trader Joe’s. I have a lot of stress to manage and not enough hours in the day. 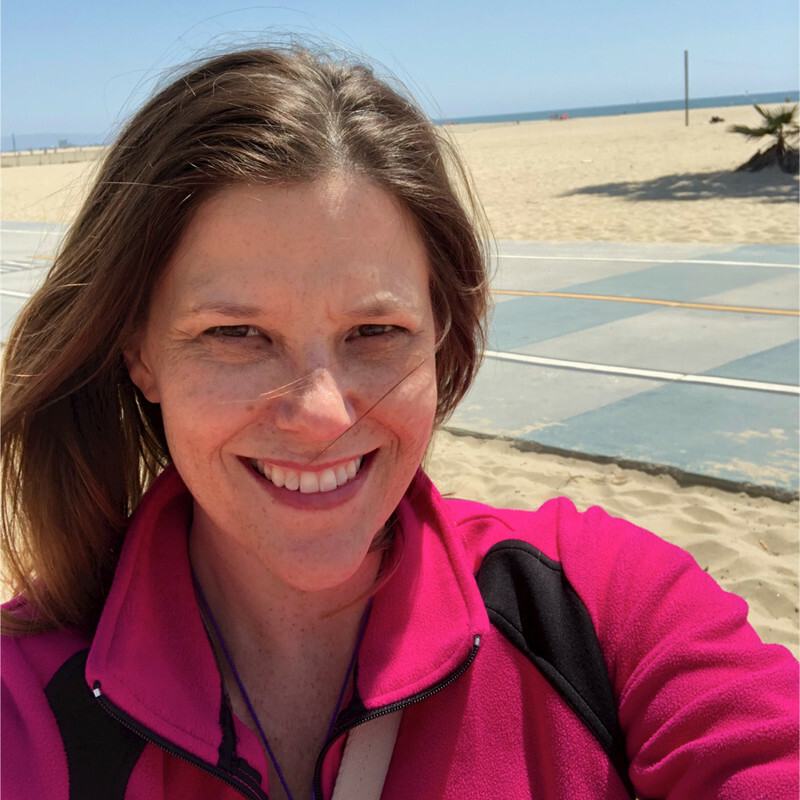 I live in California, so of course I am familiar with cannabis as medicine. That said – I always saw cannabis as something to either get you high or something to use if you were really, really sick. Really sick. And that wasn’t me. Long story short, I decided to give cannabis a try as medicine in October 2016. I’m a very confident person but I found the whole experience to be really seedy and intimidating. From the doctor who Skyped in to the trying-to-be-medical-looking dispensary with the pot smell. The cash. The “budtenders” dressed in black with tattoos. Trying to find low-dose products in a sea of not-so-low-dose products. A lot of footwork and many, many questions later… I did it, and it works. I consider myself pretty mainstream, but definitely out of the norm as far the typical clientele goes in the dispensary. Yet, I’ve had such a powerfully positive experience using cannabis in low doses to help manage stress and insomnia. I feel compelled to pass along what I’ve learned, and I sincerely hope this helps you in some way, even if it’s to rule it out!